After much "delipurration," Quirk Books has chosen Amelia of the Spiral Bookcase, Philadelphia, Pa., as the winner of its Contest for Bookstore Cats. 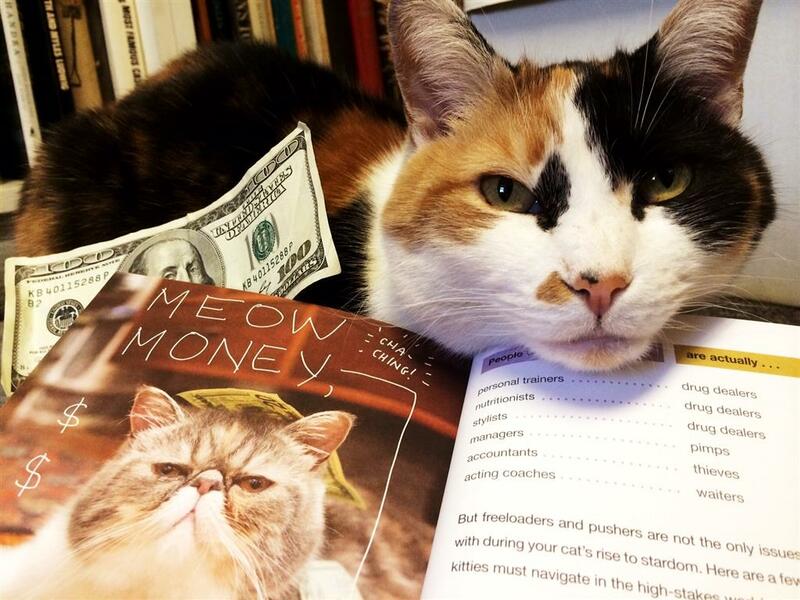 The winning photo will be featured on QuirkBooks.com, and the bookstore receives a $100 cash prize (to be spent on cat treats, we assume). For the contest, Quirk invited feline booksellers from around the world to compete for a chance to jumpstart their Internet celebrity campaign. Competitor cats were asked to command someone with opposable thumbs to take a picture of them "reading" the Quirk title, How to Make Your Cat an Internet Celebrity by Patricia Carlin, with photos by Dustin Fenstermacher.